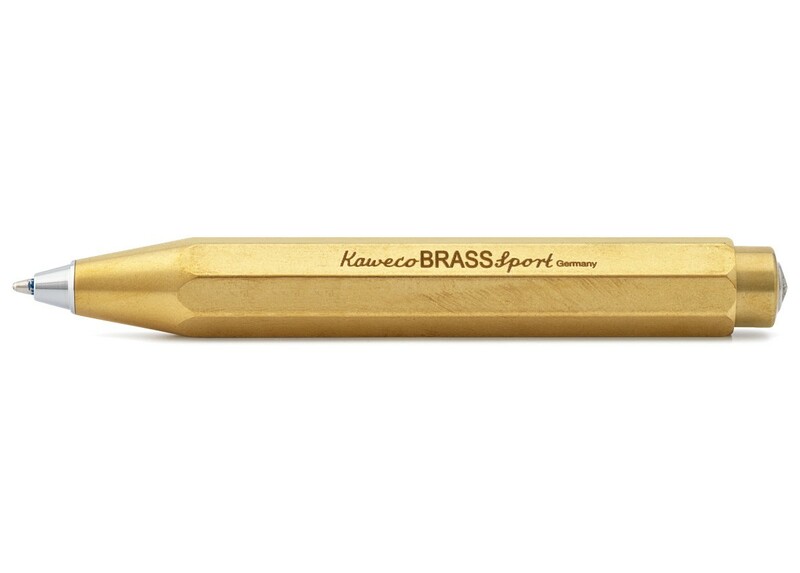 Available as a ballpoint or a fountain pen. 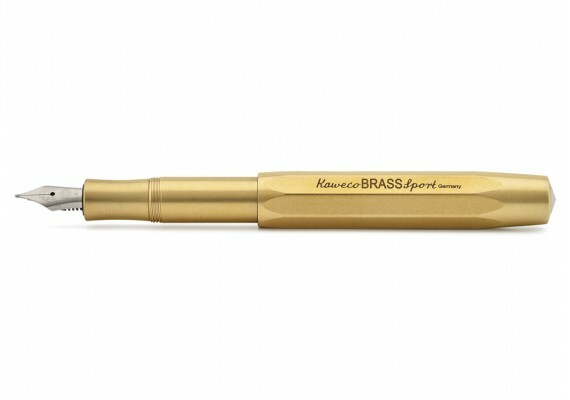 A compact and solid pen that is only 10.5 cm long. Made out of massive brass. 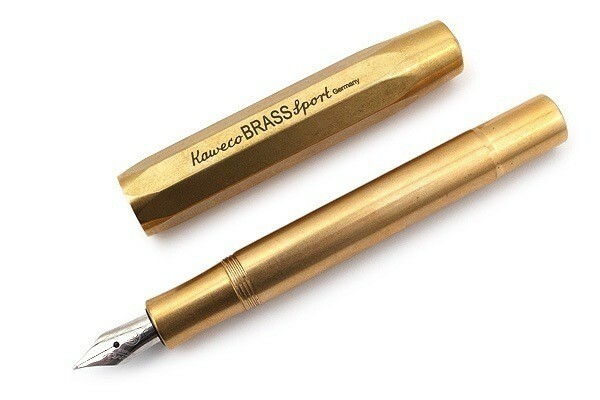 Inspired by a design from 1935 by the German brand Kaweco.